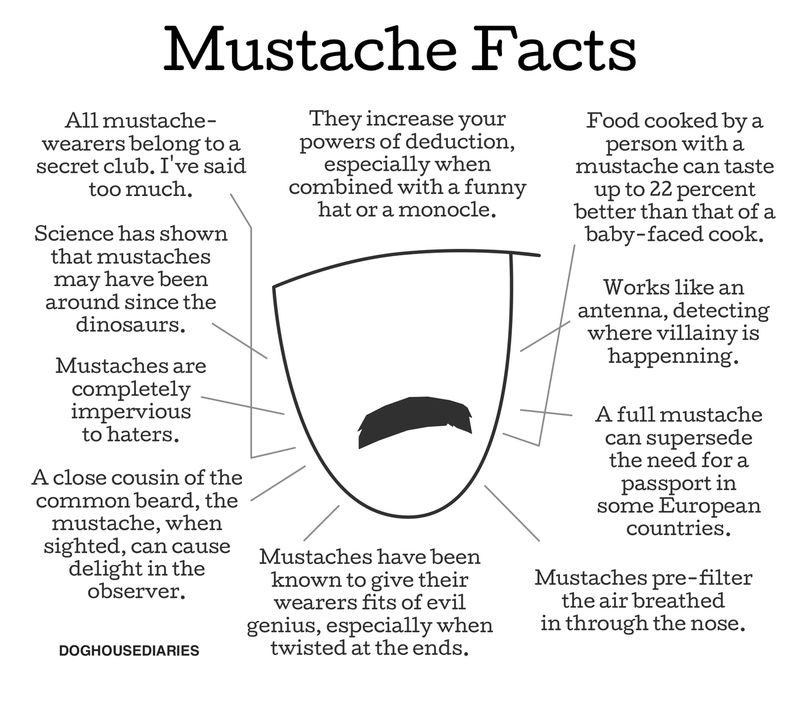 10 Totally True Mustache Facts to Motivate You During Movember [COMIC]. I’m still rocking my own Mo’. Please help me support men’s health by contributing here.